Session 2, 7/8, J.P. Morgan week - Old McDonald's Farm, Inc.
Each Summer Program is similar but this week we will focus on our Morgan Horse, John Pierpont Morgan "J.P." J.P. is our second largest horse. 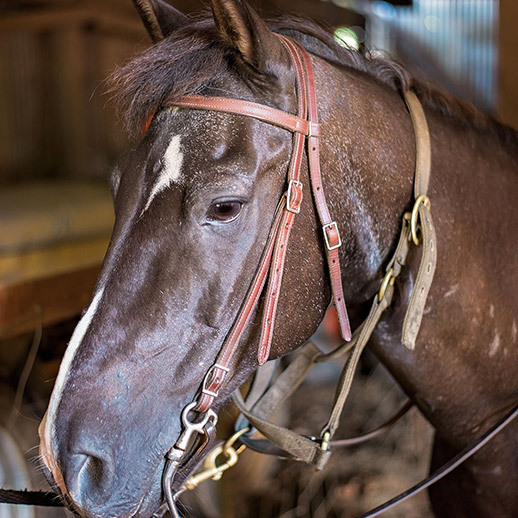 This breed originated in Vermont and was the first American breed of horse. They were extensively utilized in the American Civil War.